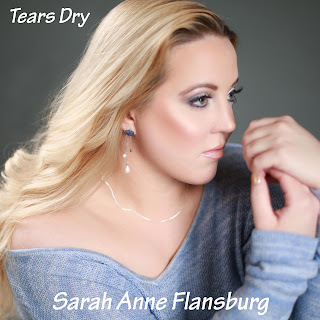 Beautiful melodies and an impressive vocal range shows off indie artist Sarah Anne Flansburg in her new song, “Tears Dry.” Towards the end her voice goes really high. There isn’t one thing to change about this song. All of the harmonies and ad-libs you hear, are her voice. The song production and mixing are all 5 stars. It’s beautiful. Her talent is notable and we’re looking forward to hearing more from her.